Several Merging Traffic executives traveled to Los Angeles earlier this month to judge the Global Healthcare Resources (GHR) and Global Healthcare Ventures Market Disrupt Pitch Event at the 10th Annual Employer Healthcare Benefits Congress. Ten early to mid-stage medical technology startups presented their business to a panelist of judges for the chance to win a prize package. Somatix emerged as the winner. Somatix developed the Precision BMD™ (Body Motion Data) platform. Their one of a kind platform enables detailed tracking of an individual’s body movement patterns and analyzes that data to for their impact – both positive and negative, physical and emotional – to their health and well-being. Utilizing sensors built into a range of wearables and other connected IoT devices. It tracks, filters and examines massive volumes of motion data in real time, and employs cloud-based machine learning algorithms to produce insights on physiological and even emotional states. Ultimately, the platform generates alerts in real-time and can generate incentives to help the individual improve adherence to improve their health. 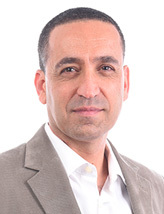 “We are honored to win the inaugural Market Disrupt,” said Somatix CEO & Co-founder Eran Ofir. “With the growth of healthcare costs, not only in the United States but across the world,organizations engaged in providing care – employers, insurance carriers, hospitals and clinics, elder care facilities and more – are in need of solutions to help maintain expenses. 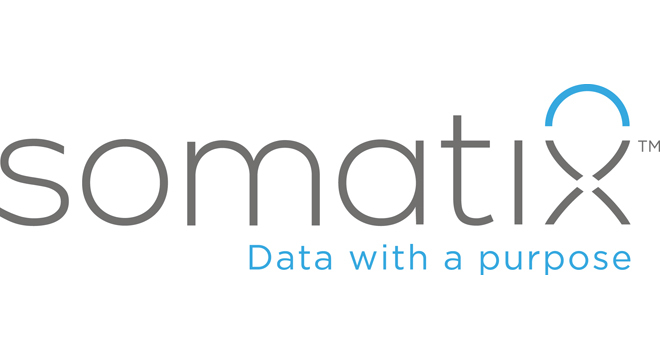 Utilizing the rise of Big Data, Somatix is a crucial tool in this fight. By not only recording but analyzing and providing actionable information about our actions and how they impact our health is a critical step. We look forward to working more with GHR and Global Healthcare Ventures in the future in order to bring further change to the healthcare industry.